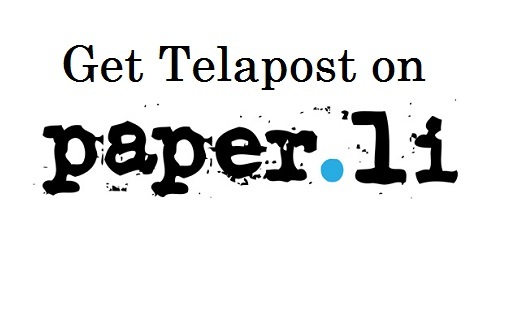 Looking for the latest news from Telapost on Paper.li? Look no further, we have you covered. Subscribe to updates, see our blog’s feed and more at Paper.li. Below is our embedded paperli paper.